From Bodø we took the ferry to the Lofoten. When we arrived there, we travelled to Å. The letter Å is pronounced as O and it is the last letter of the Norwegian alphabet. 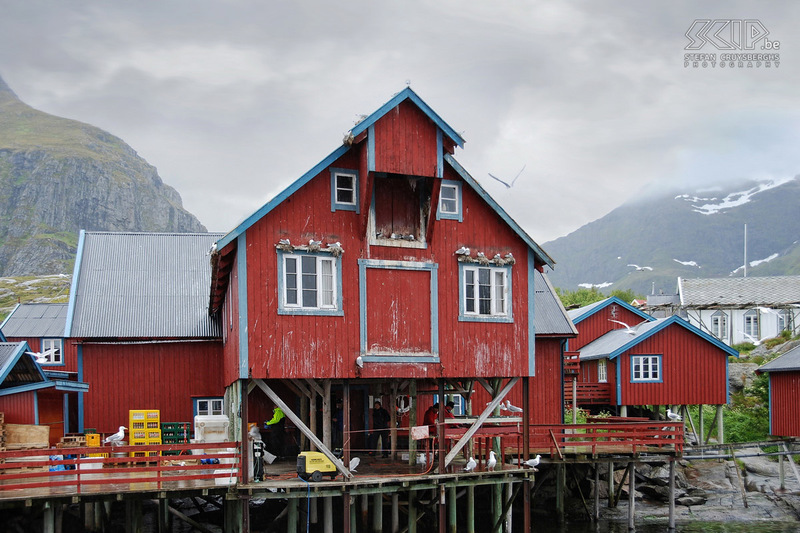 Å is the most southern village of the Lofoten and is a real museum to the past. Old fisher houses, named rorbus, have been renovated and are now mainly rented out to tourists.